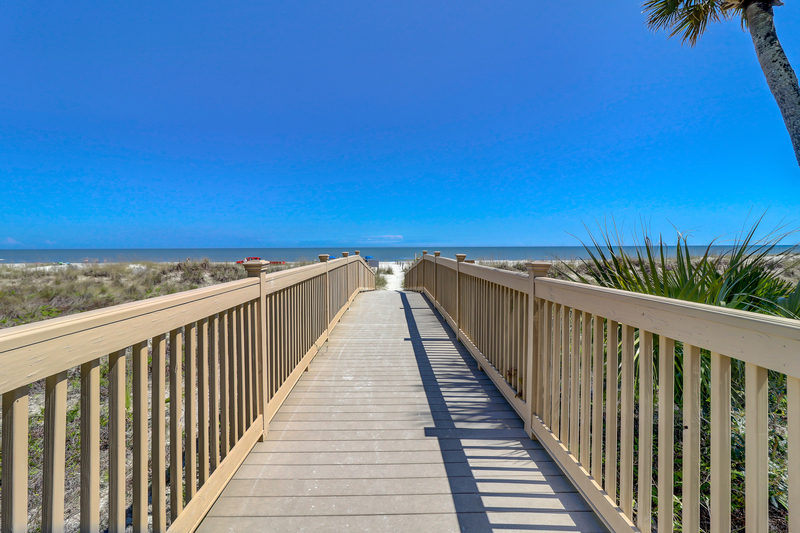 This romantic Hampton Place rental is a 1 bedroom, 2 bath villa in Palmetto Dunes. 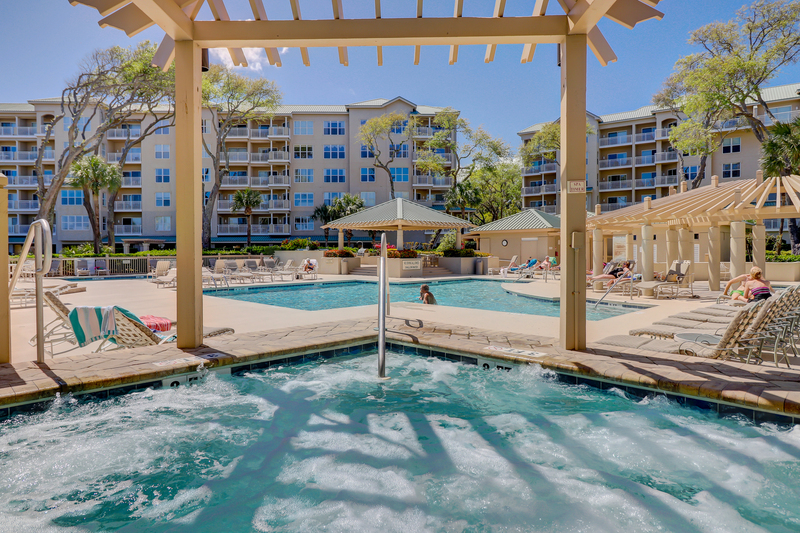 Gorgeously redecorated to include tile flooring and granite counter tops, this is one of our Hilton Head villa rentals that will win you over. 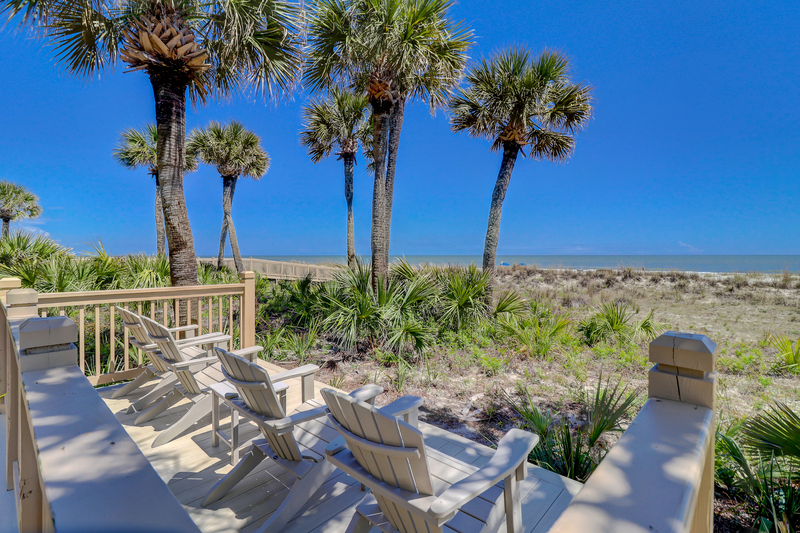 Windows overlook the swimming pool, ocean and landscaped grounds, while palmetto trees frame the dunes and manicured pathways. Spend your days on the beach, by the *pool and outdoor spa, or grill on the barbecue. You can relax while your kids swim in the children's pool. The best part is you may never get in your car.